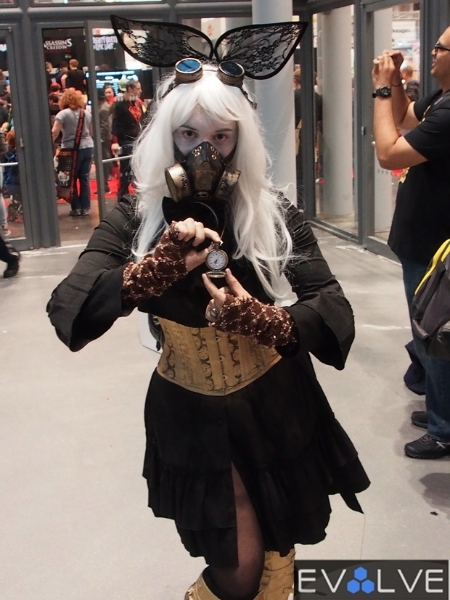 Some of you might be boarding the train this week or walking the streets of New York, encountering a number of diehard geeks dressed up in some of the most bizarre and revealing costumes ever designed. 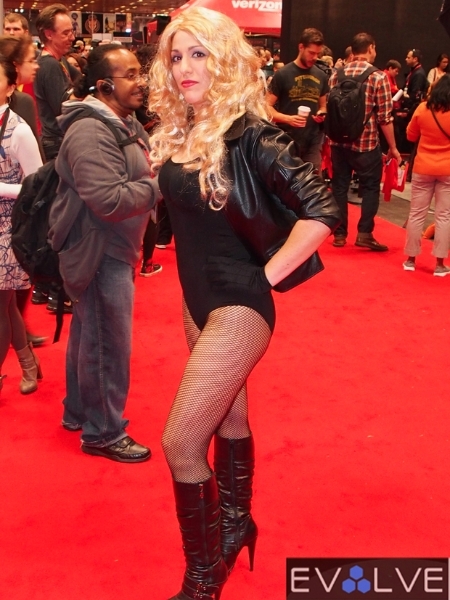 That only means one thing: New York Comic-Con 2013 is officially underway. 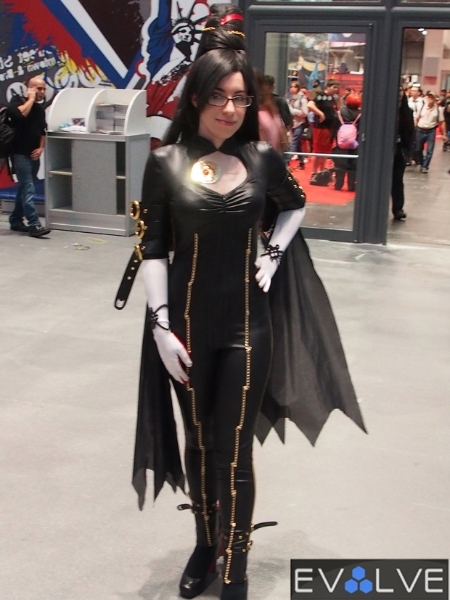 As the Jacob Javits Center welcomes a variety of different attendees from casual consumers to private media publications, it’s easy to be distracted and hypnotized by some of the attractive women in your presence—all decked out as their favorite anime, comic book, or gaming character. 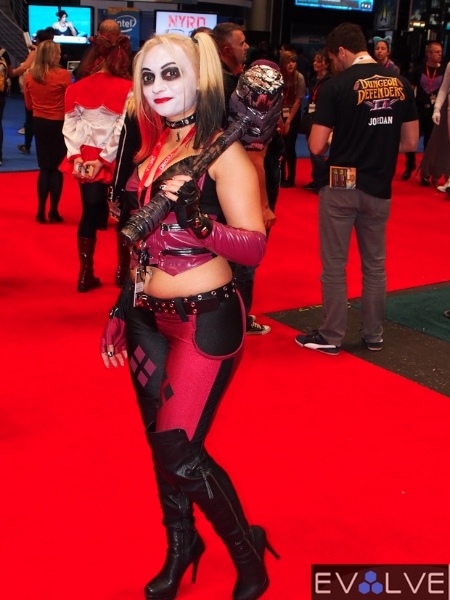 This year’s crop of geek chicks standout out as some of the hottest to ever step foot in the year expo, and yes, we managed to snap some quick shots of them during the festival’s opening day for your viewing pleasure. 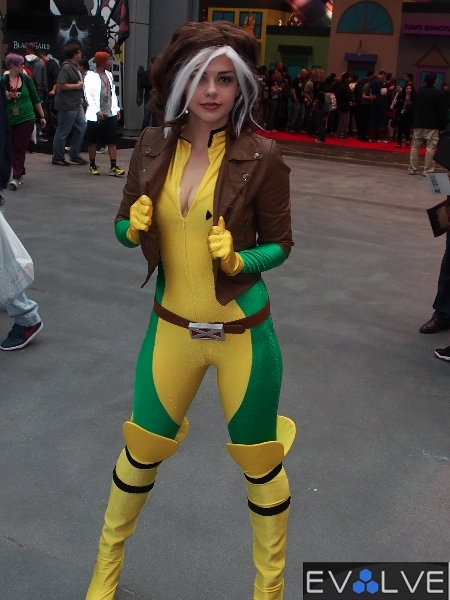 Appreciate fine art and beauty by taking a glimpse at the Sexiest Cosplay Women of NYCC 2013.